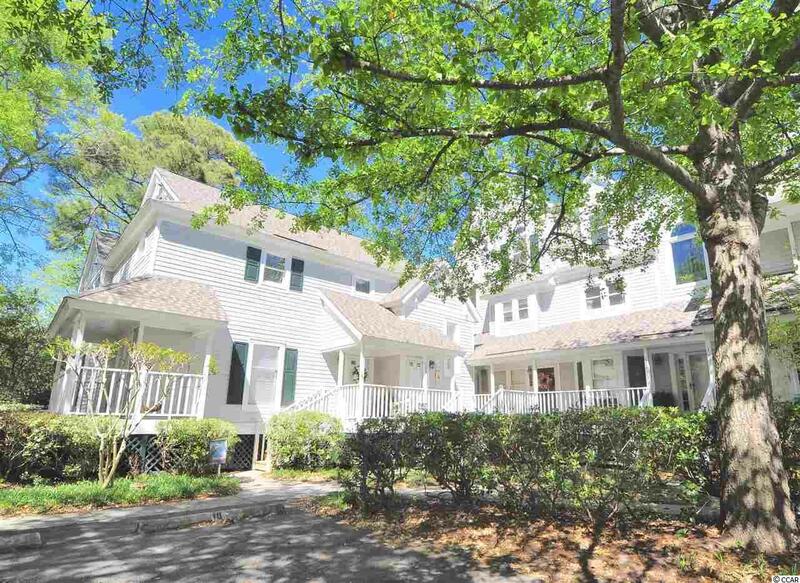 Enjoy CREEKFRONT LIVING in this updated 3 bedroom/ 2.5 bath villa in Murrells Inlet! 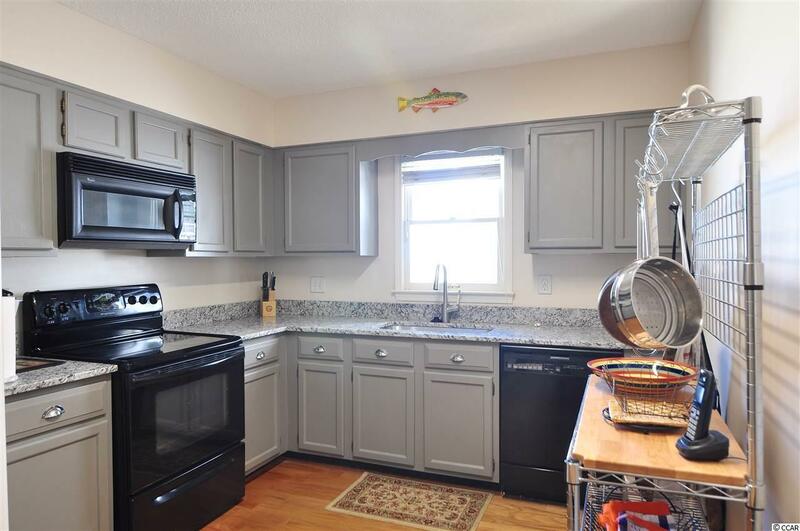 The kitchen and living areas have been recently updated with new granite countertops and beautiful wood floors. 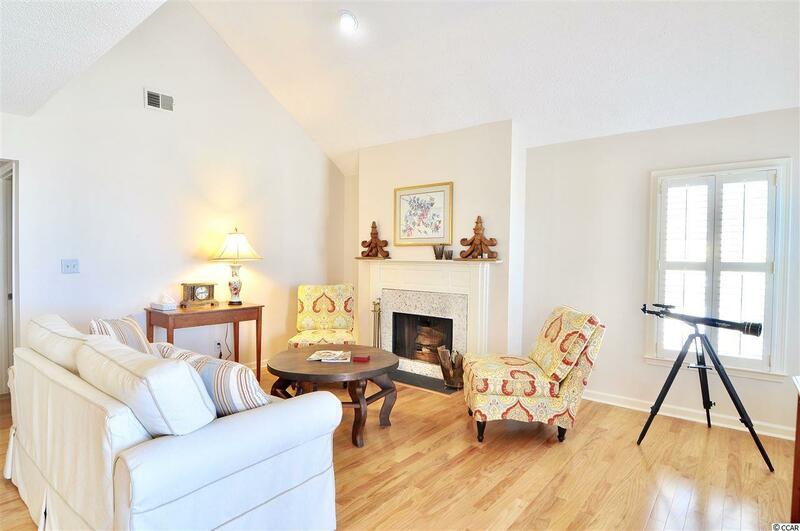 The living room is very spacious and features a wood-burning fire place and plantation shutters. Read a book or have coffee in the sitting room, which offers fantastic views of the Murrells Inlet salt marshes. From the sitting room or the back porch, youll see wading birds and boats passing through the creeks and waterways. Property has ample parking for owners and guests, a marsh-front swimming pool and community boat storage. 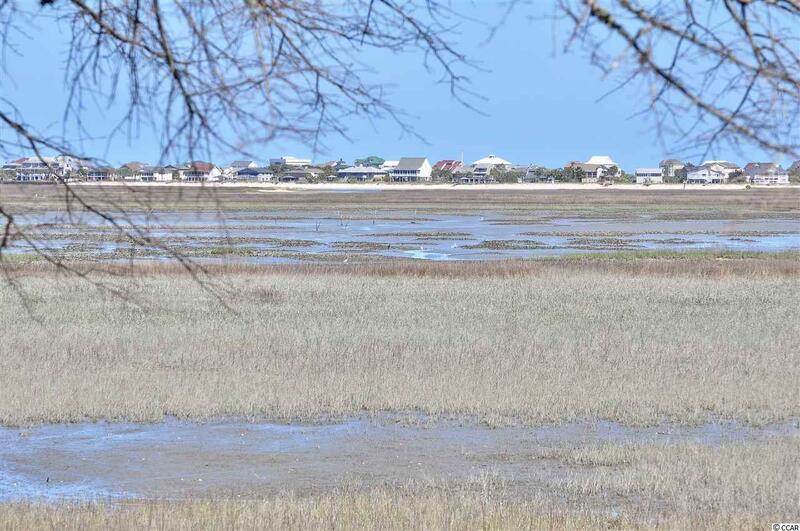 Walk or bike to the Marsh Walk and restaurants of Murrells Inlet. Murrells Inlet is located just 20 miles to the attractions of Myrtle Beach or a 75 mile drive for a day trip to historic Charleston, SC.